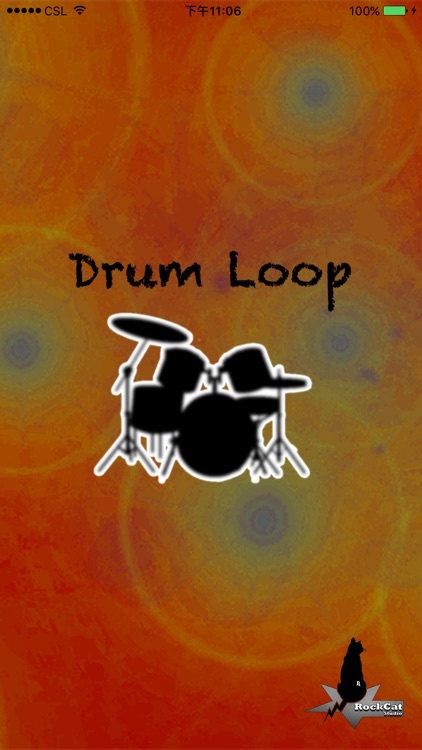 Drum Loop is an instance Drum Machine. Now you can practice your guitar without calling your band's drummer. Keep Rocking! 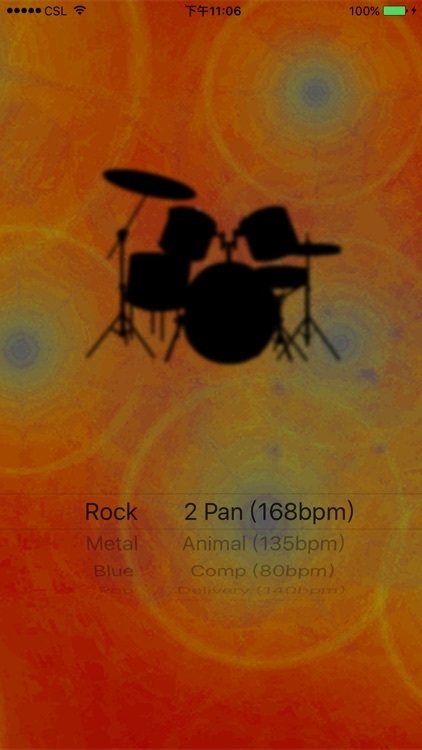 Practice make perfect. 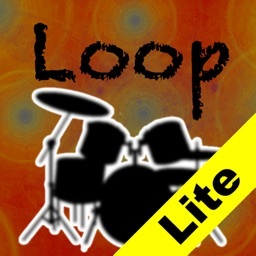 - Drum style: Rock, Metal, Blue, Pop and Jazz. 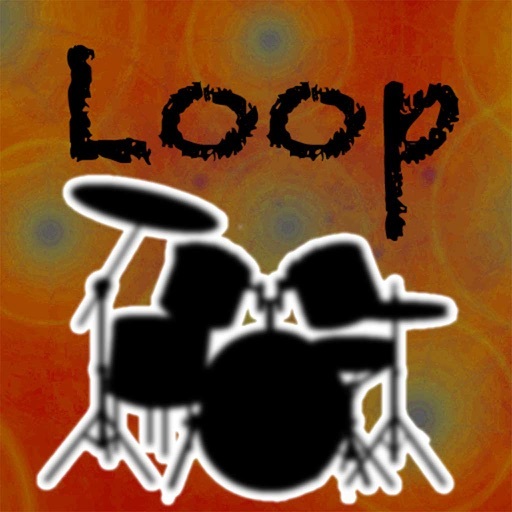 - 50 drum patterns with high quality sound. 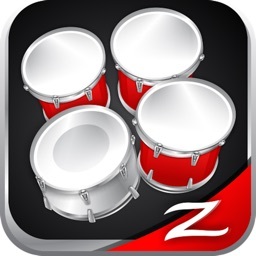 - App update frequently (add more drum patterns).